If you have had an Etihad flight departing from the EU either cancelled, rerouted or delayed by over 3 hours, you may be entitled to compensation. Regulation EC261/2004 is a law that states that if the disruption was the airline’s fault, then they have to pay compensation. Compensation could be as much as €600 per passenger, depending on the distance and length of delay. Our team of experts at Claim4Flights have helped thousands of people successfully claim from the airlines. 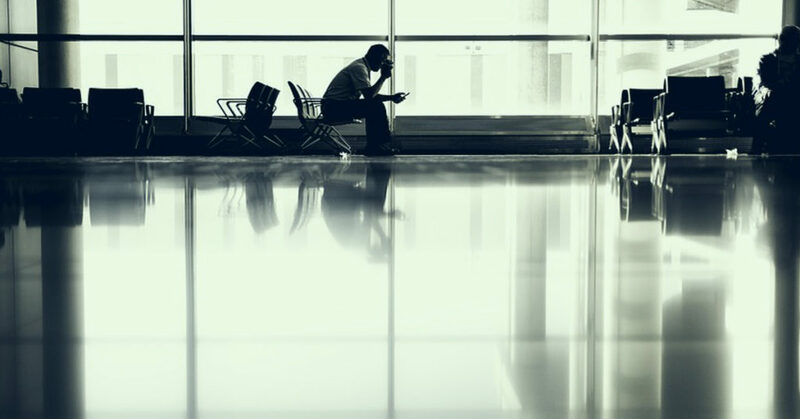 Airlines use various methods to avoid paying, but we know how to resolve claims successfully and will even work with solicitors if necessary, at no extra cost to yourself. Just provide us with some basic details about your flight and the people you are claiming for, then we will do everything else to manage your claim. Don’t delay – claim today! Use our online claim tool to answer a few simple questions and then our expert team will take care of your Etihad compensation claim. We’ll make your claim and deal with all correspondence with Etihad.